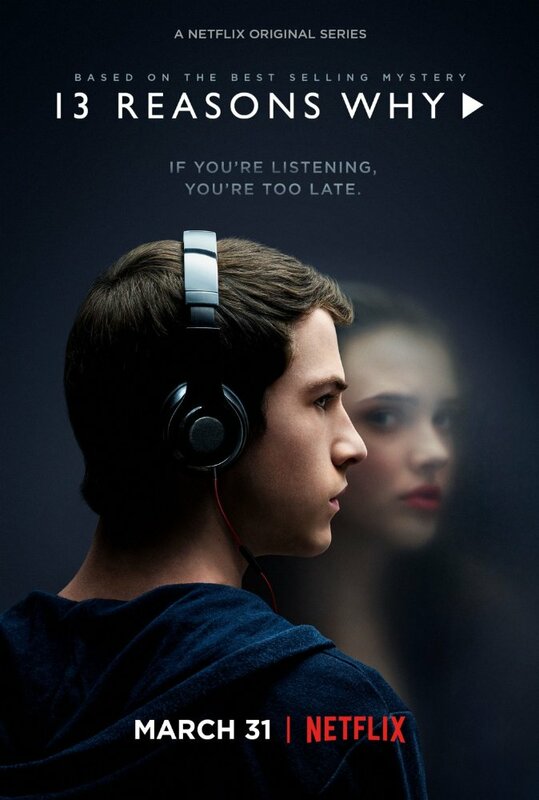 Clay Jenkins (Dylan Minnette) gets an audio cassette with the voice of Hannah Baker (Katherine Langford) , the girl from school who recently committed suicide. She leaves an interesting legacy behind where she will make Clay Jenkins and many others, through her audio recording, relive the days that led to her suicide all over again until they realize that it was not her fault that she died… but those who allowed it; by watching, doing nothing, continuously joking and constantly bullying, albeit not physically but psychologically…. To watch 13 Reasons Why was as painful as a terrible toothache. But toothaches can be killed by a painkiller, however the pain you as a viewer will experience is thirteen times worse than you would expect. This series carries an important and universal message. It captures the high school life, dating night, a first kiss that happened to be the last one, a man that did not know how else to escape the embarrassment when he chooses to share a picture of his then-girlfriend Hannah. An urgency to see any series has never been so appealing. It’s like in HBO’s Big Little Lies where you have to watch and even worse, almost experience domestic violence and being able to do nothing to stop it, the same way as in Brian Yorkey’s series… as you know, Hannah Baker does not live any more. But she will make sure that in the memory of those who were responsible, albeit slightly, for what happened to her will never forget her. 13 Reasons Why is about passing a message. It’s about preventing a crime, an upcoming suicide, and the signs that need to be noticed before anything worse happens. It’s about the teachers of the school that knew something was going on, but because of a fat check book of the parents or lack of experience, helps to push things a bit further, to the final tragic end. You see, everyone who you will see have partially or fully contributed to Hannah’s death. They all of course know about it. But Hannah will make sure that one day… everyone else will know about it.